What defines a titan of tennis – all-conquering versatility, soft-spoken brilliance, exceptional performance? The Nike Vintage Tennis Collection embodies it all. 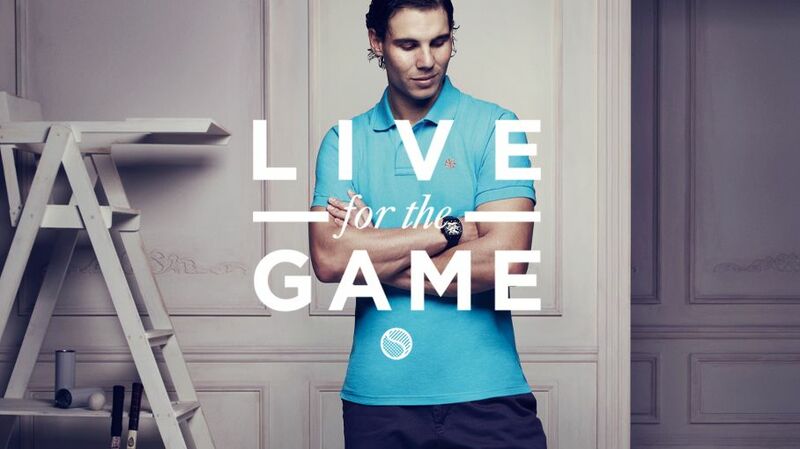 Mirroring grand slam champion Rafa Nadal, the collection is designed to outshine the opposition. From iconic looks to innovative craftsmanship – this is tradition reborn. Take the Grand Slam Polo; a timeless design makes it strikingly simple. Three tailored cuts keep it as versatile as your style. Sleek modern touches include an ultra-breathable folded collar to keep you cool and a sunburst Swoosh emblem for the finishing touch. No matter how consuming your passion for the court, there’s always time for some play off it. Game on.